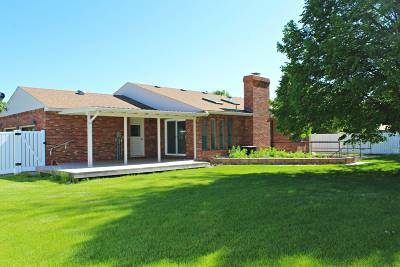 MOVE IN READY, THIS STUNNING HOME WILL NOT DISAPPOINT! 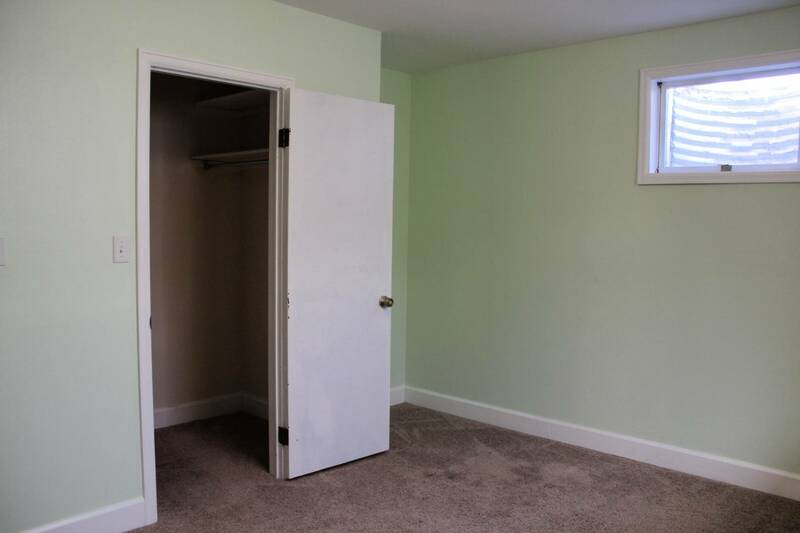 WONDERFUL, PRIVATE LOCATION ON THE EDGE OF TOWN. 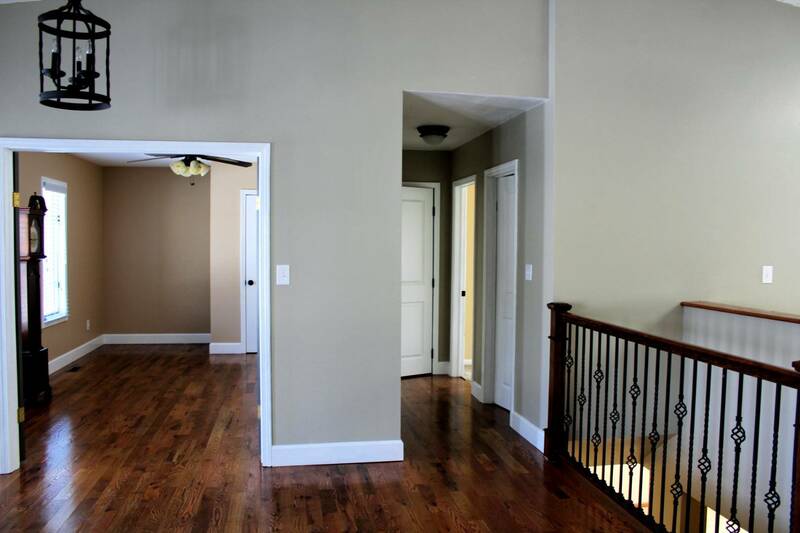 With hardwood floors throughout the main level; this home features a welcoming, open floor plan. 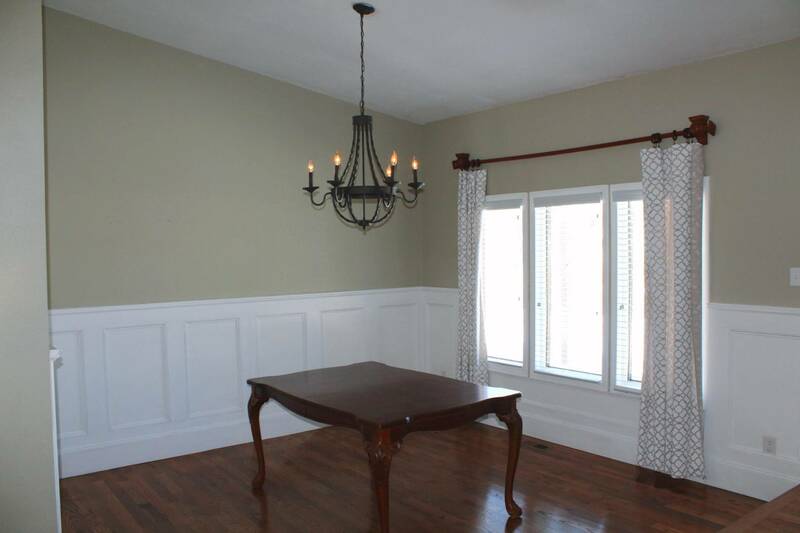 From the sunken dining room to french doors on the office high end details abound. 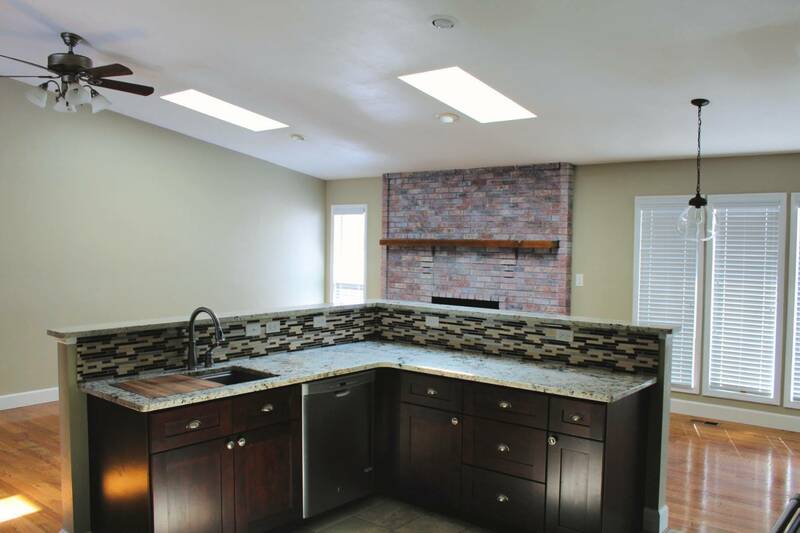 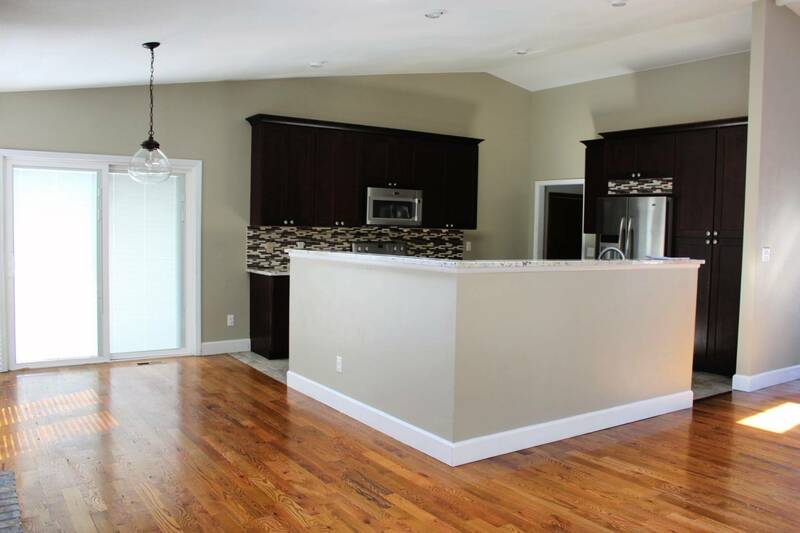 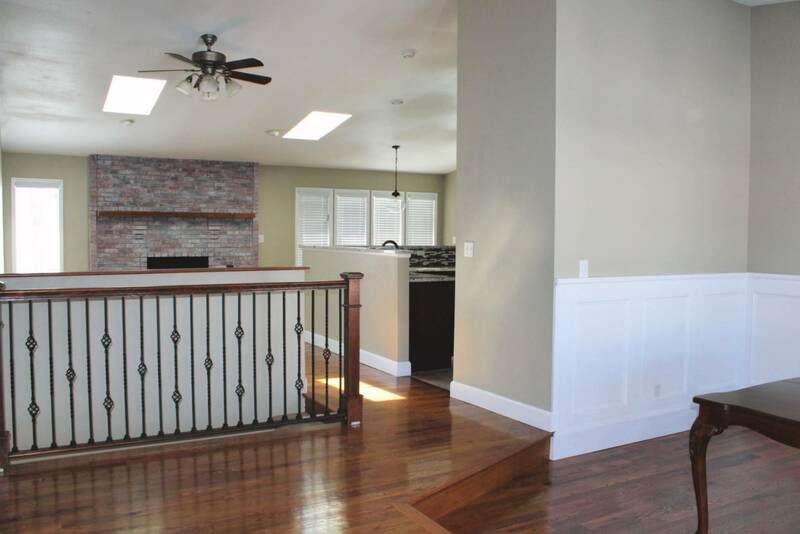 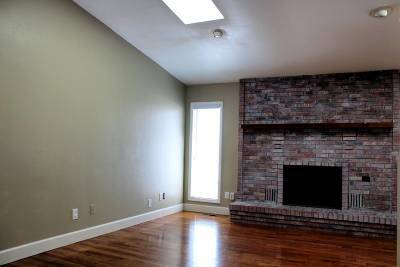 The family room features a fireplace with blower, and the kitchen is elegant and functional. 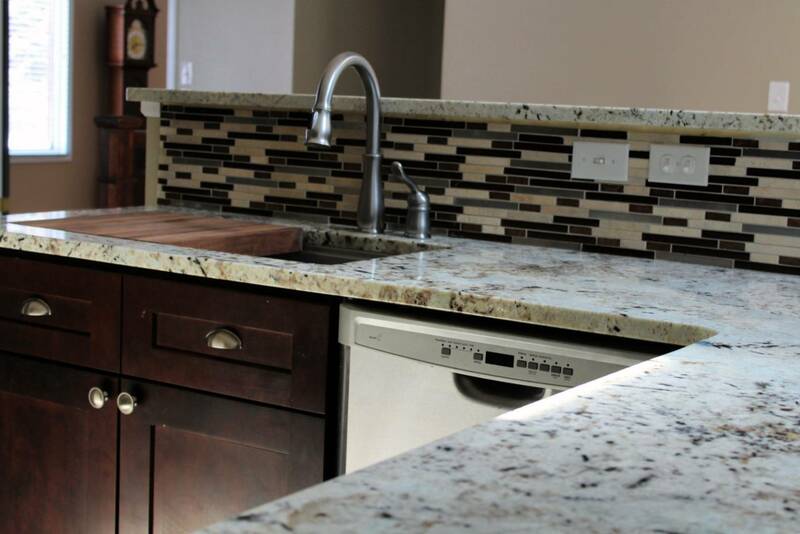 Granite counter tops offset a Kohler sink with custom accessories. 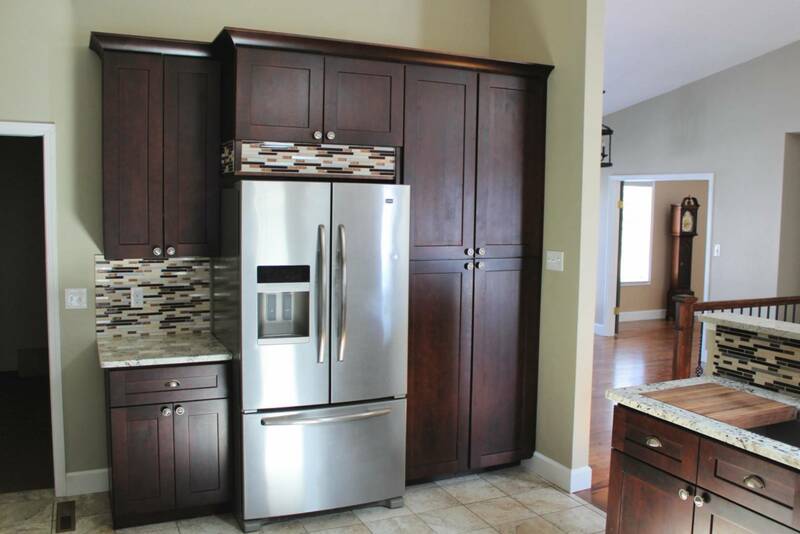 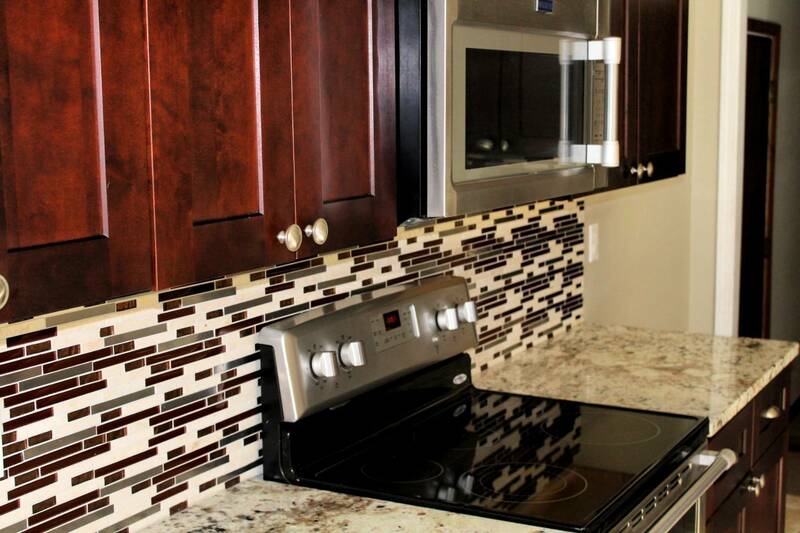 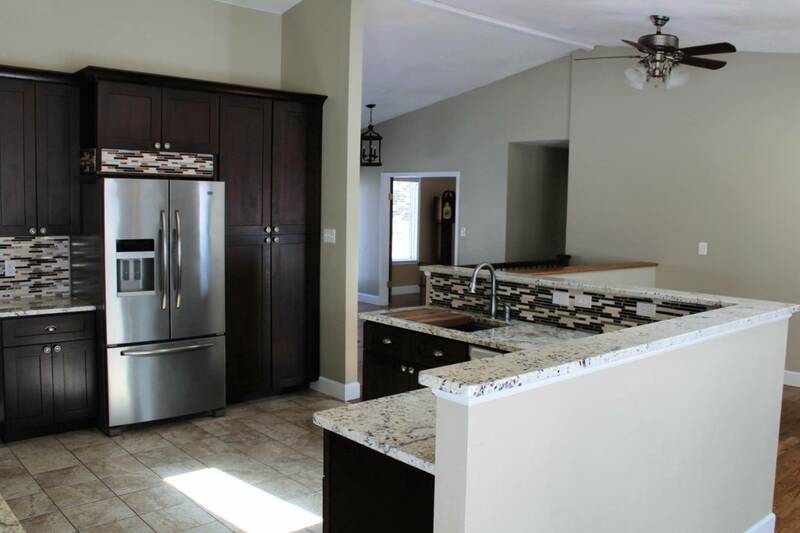 The dishwasher, refrigerator, gas range/oven and microwave are all stainless steel and were new in 2014. 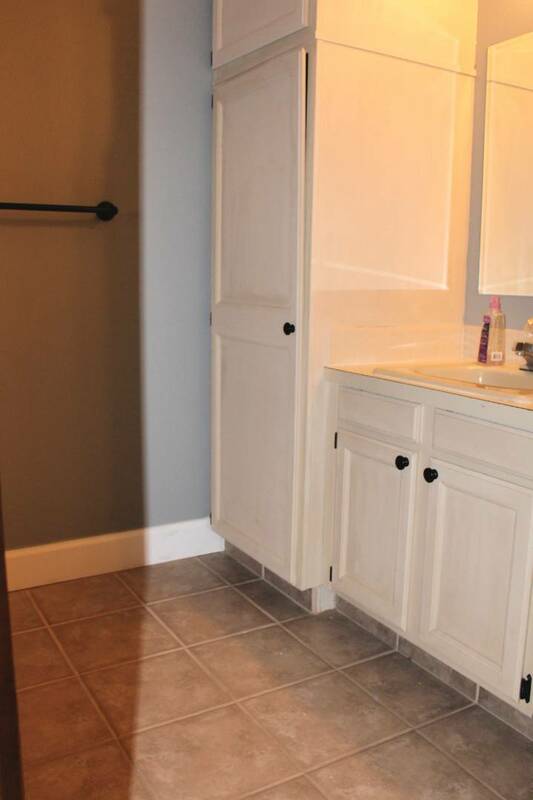 Soft close cabinets and roll out shelves complete the functionality of the room. 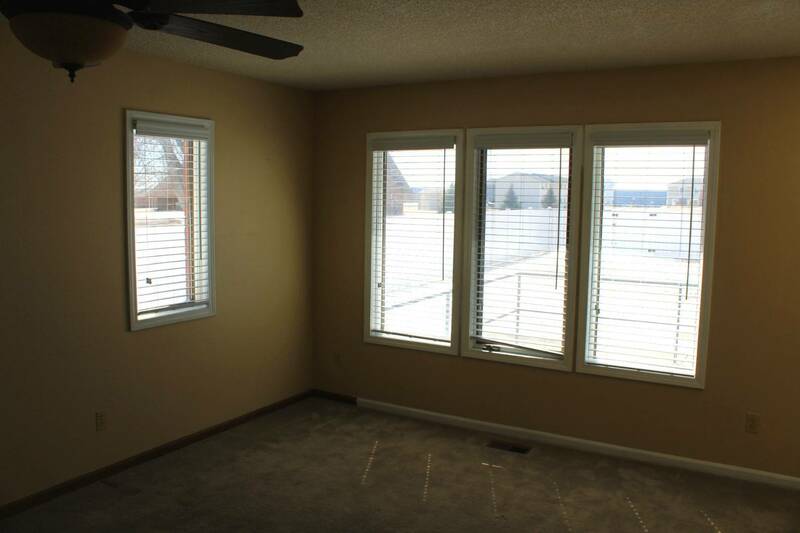 The dining area is surrounded by windows and through sliding glass doors is a covered patio perfect for grilling. 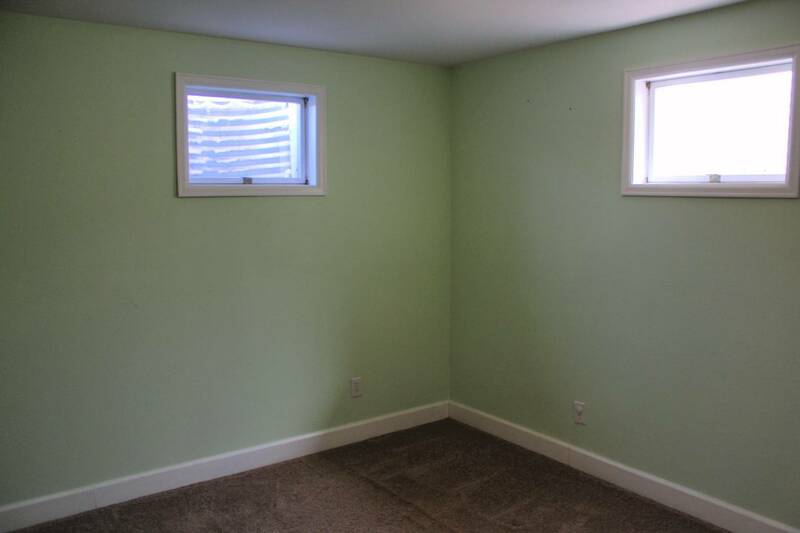 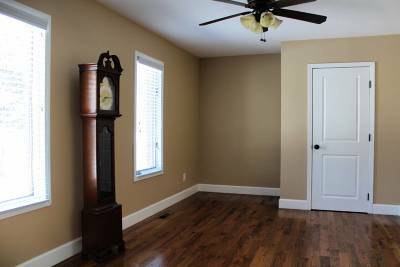 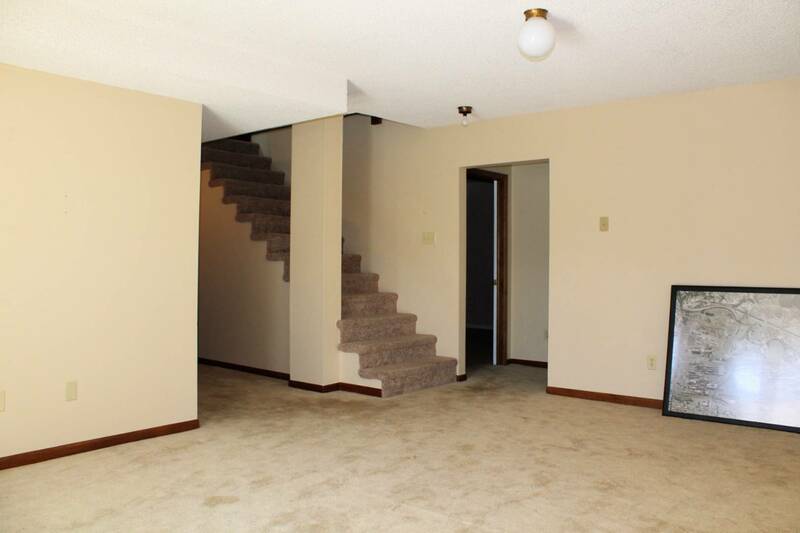 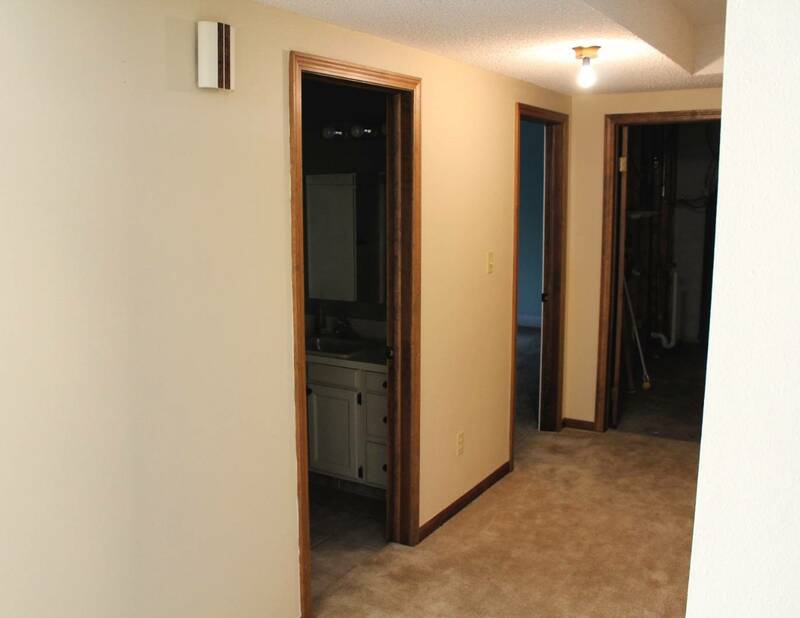 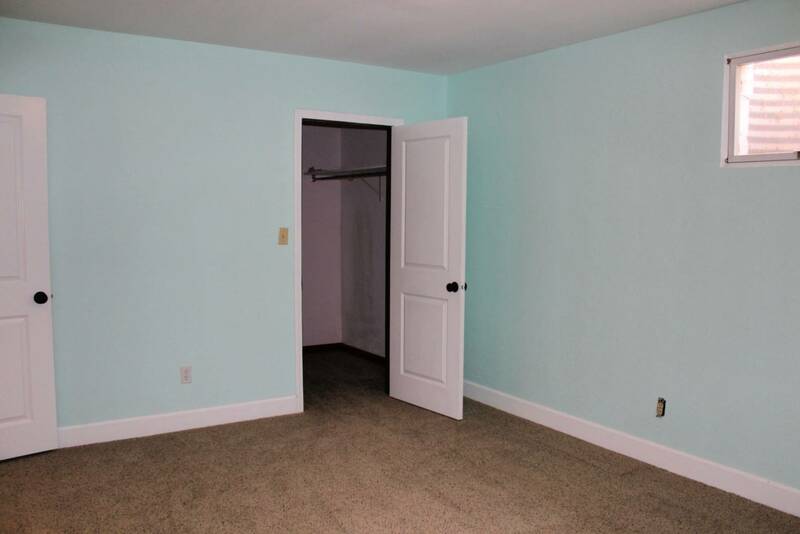 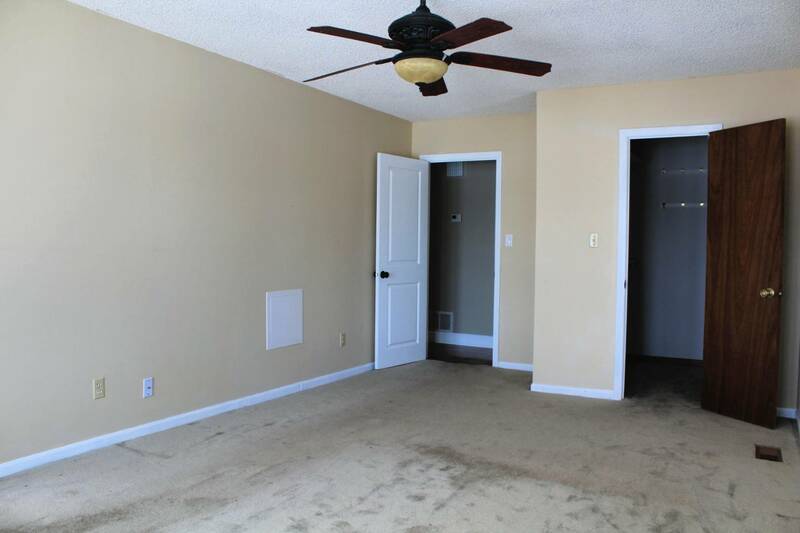 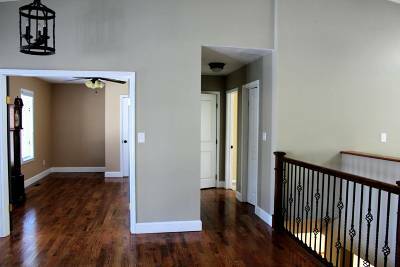 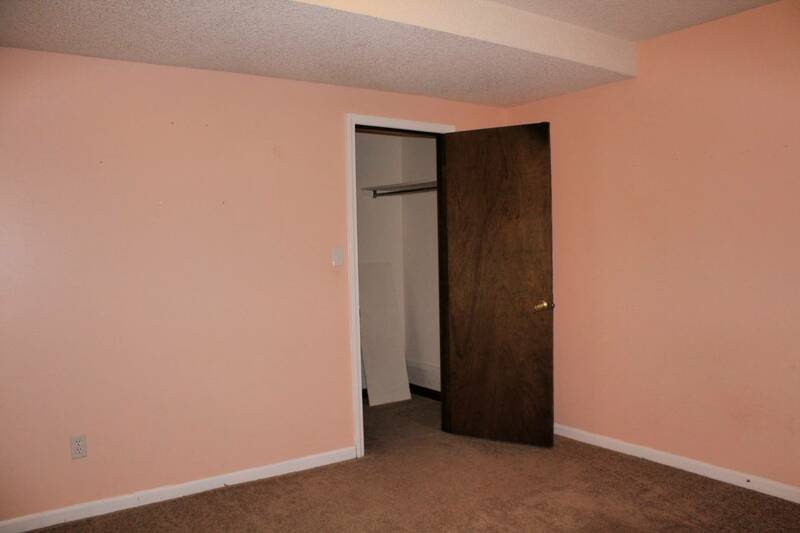 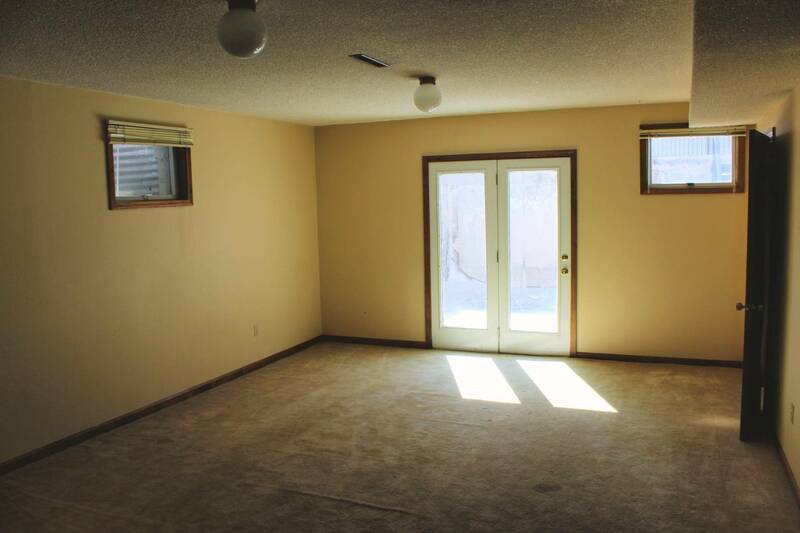 The large master has a walk-in closet as do all three bedrooms in the basement. 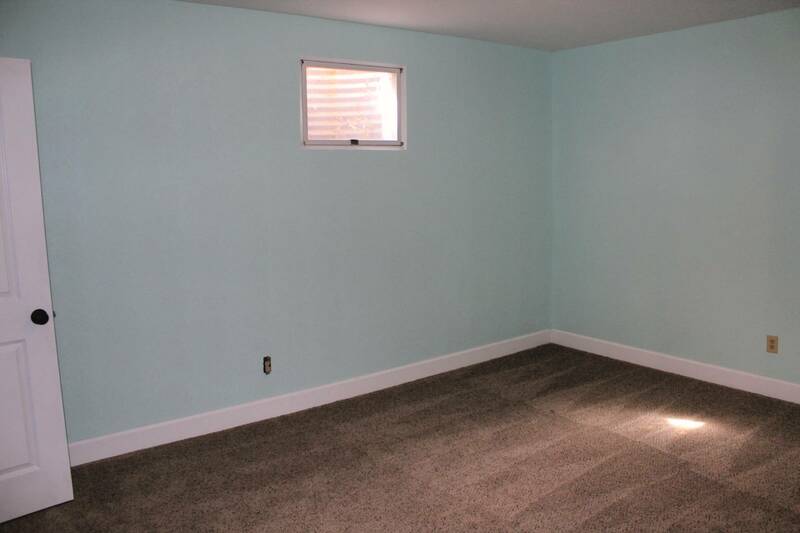 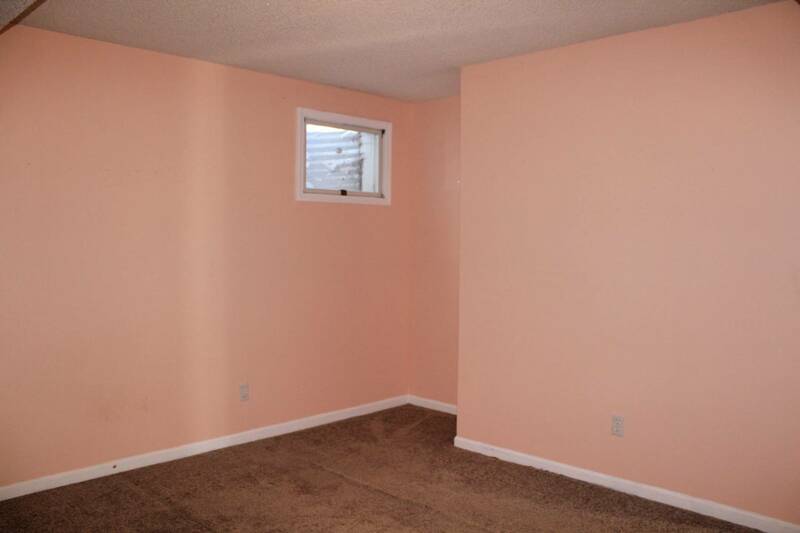 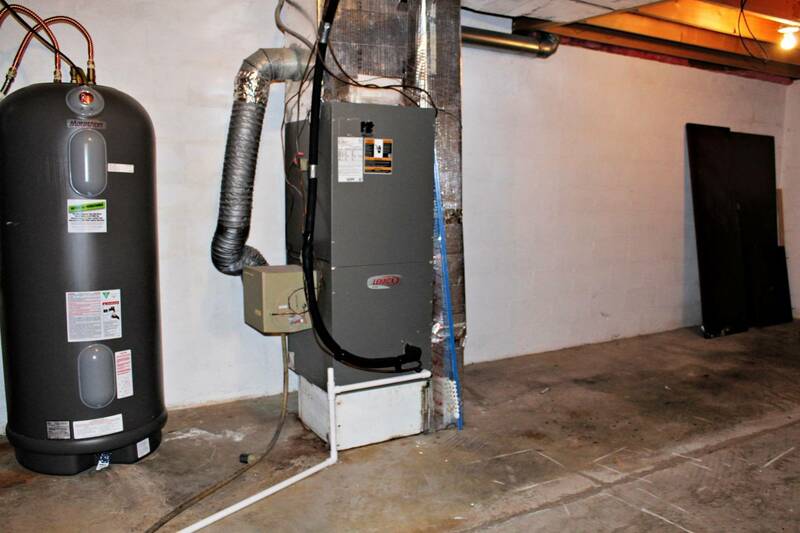 The basement features a walk-out with the perfect area for a hot tub. 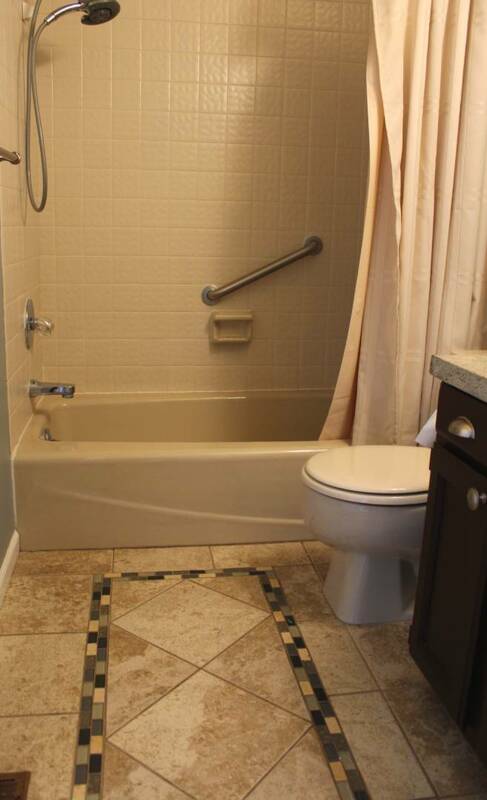 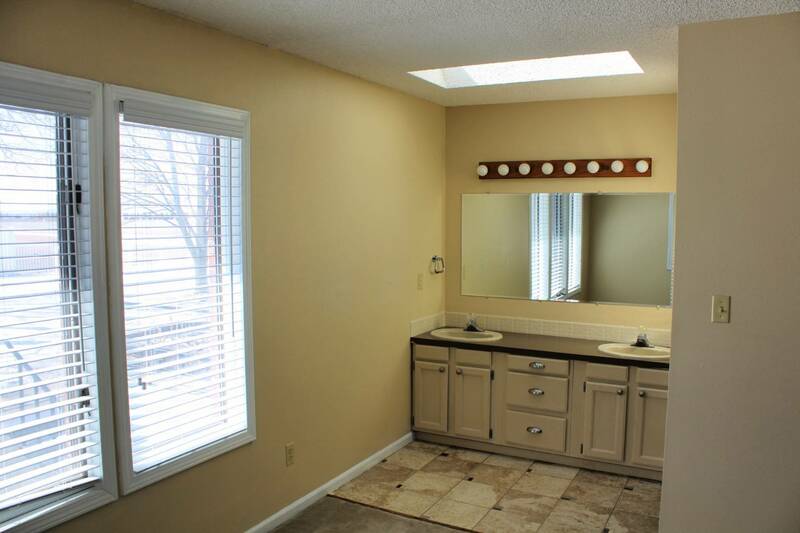 There is an updated bathroom with shower in the basement and a large storage room where the furnace and year-old 84 gallon hot water heater are located. 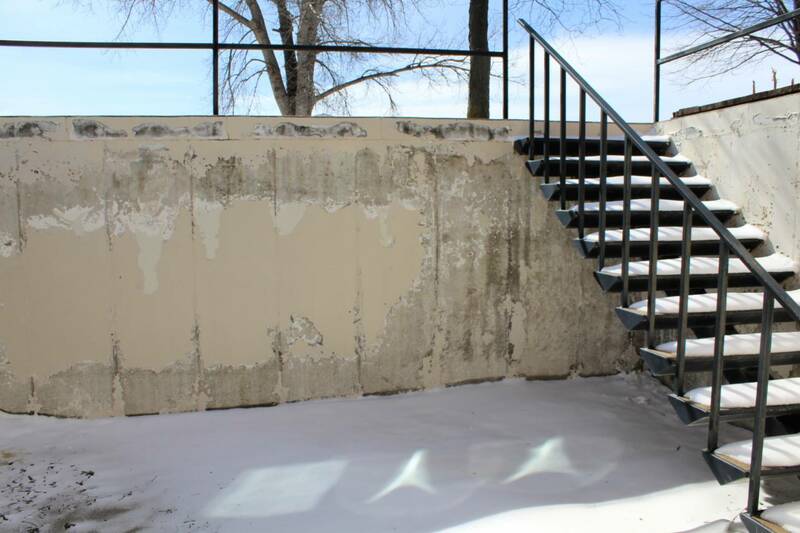 Outside, the 14, 000 sq. 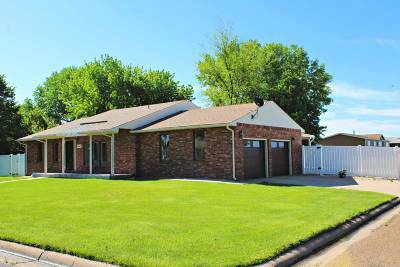 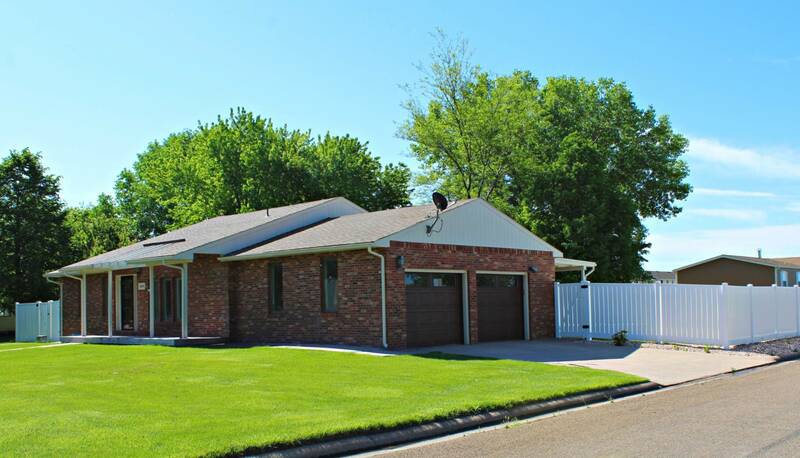 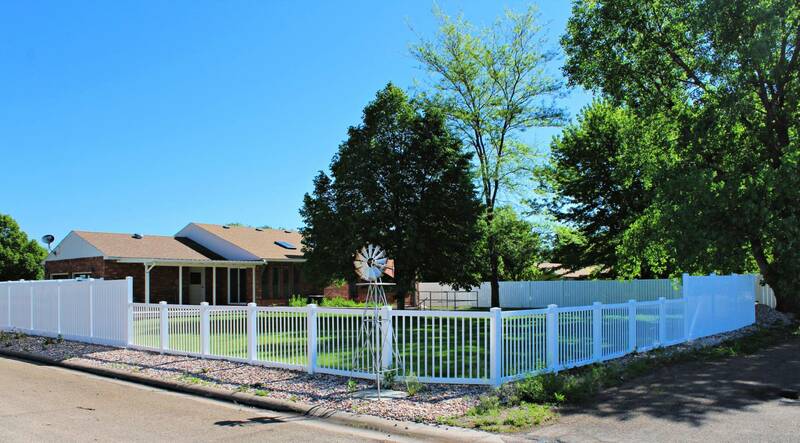 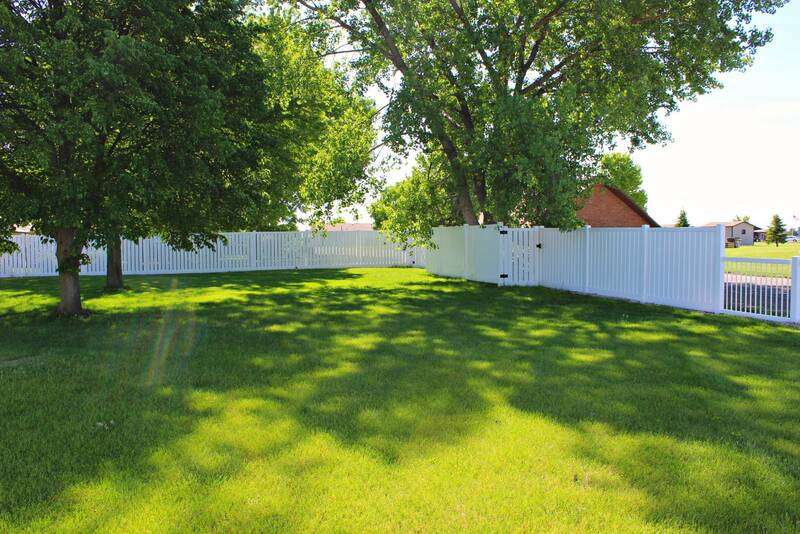 ft. lot features a vinyl privacy fence, sprinkler system, and mature trees. 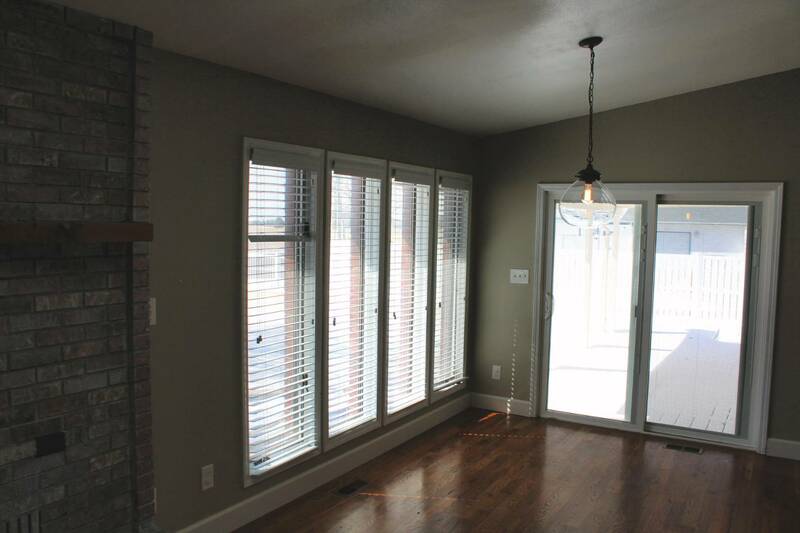 The belt driven garage doors are only two years old, and the garage provides a great space as it is insulated. This beautiful home will not let you down, schedule your showing today!